Dual currency basket is a relative indicator used by the Bank of Russia when implementing the policy of the national currency exchange rate. The dual currency basket defines the ratio of the Russian ruble to the US dollar and the euro in particular proportion. To learn to guess further movement of a currency price is a natural and right wish. Almost all market participants, both institutions and individuals, want to acquire methods of forecasting. Forecast of currency movements is crucial and plays an important role in reducing risks and raising profits. Sharia is the law in Muslim countries which expresses a strict stance on the finance sector. In fact, the Quran bans both charging and receiving of credit interest. However, despite the rule Muslims are allowed to run a business. Financial experts have found a solution for using alternative instruments which were invented with due respect to Sharia postulates. Cross currency rate stands for pairs of currencies that do not include the U.S. dollar. Cross currency rate can also be called cross currency or simply cross. 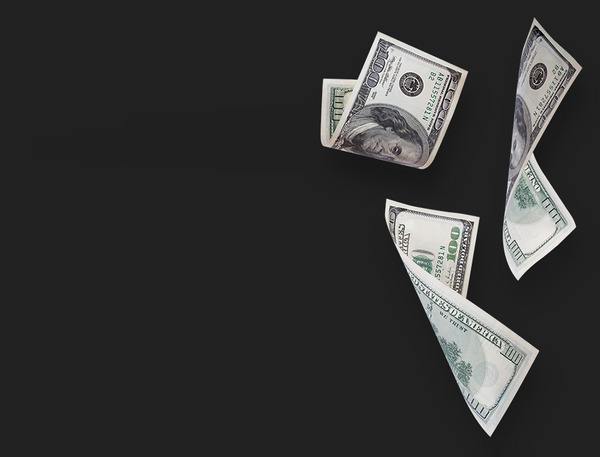 Historically, an individual who wished to exchange a sum of money to a different currency would be required to first convert that money into the U.S dollars, and then convert it into the desired currency. Forex market operates 24 hours a day 5 days a week. However, even on weekends Forex trade does not stop, as currency exchange is in high demand everywhere and always. Nevertheless, such rhythm does not require your full-time presence in front of the PC. Currency trading has peak hours, when you have a higher chance to earn, and calm hours, when it is better to refrain from opening deals. Wall Street is a huge world of finance and investments, which includes the New York Stock Exchange, the American Stock Exchange, and some regional stock exchanges governed by the Securities and Exchange Commission (SEC). Speaking of Wall Street, analysts also mean those who trade on over-the-counter (OVC) market. The forex market today is one of the most liquid places for trading. It is no secret that high liquidity of the forex market is due to the popularity of some currency pairs. 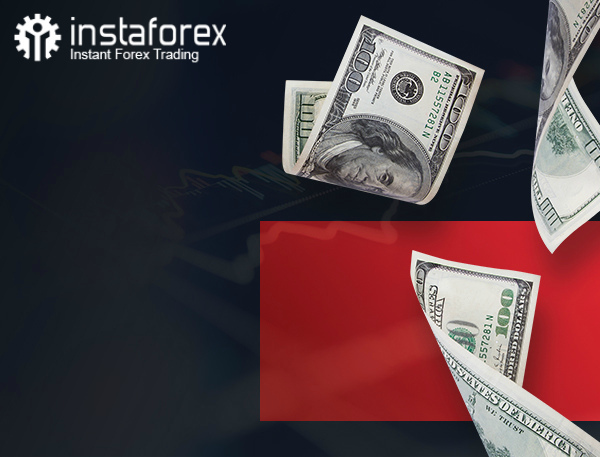 The most popular ones are the US dollar (USD), euro (EUR), Swiss franc (CHF), Japanese yen (JPY), British pound (GBP), Canadian dollar (CAD) and the New Zealand dollar (NZD). Then the cross rates follow i.e. the currency pairs that do not include the US dollar. US dollar has been the major reserve currency during a long time period. It is the most stable and reliable world currency. Dominance of the US dollar has being proved throughout its history by purchasing American bonds and investments in the American economy. As the years go by this strategy proves its case. However, Forex market allows traders to earn from devaluation of the stable currency. Despite Japanese origin of the candlestick charting technique it is becoming an essential way of Western technical analysis. The market is basically static. Trends form on the market within 15-30% of all the time which enables traders to profit from the trend movements. In order to gain maximum profit on Forex, a trader needs to determine the points when a trend originates. 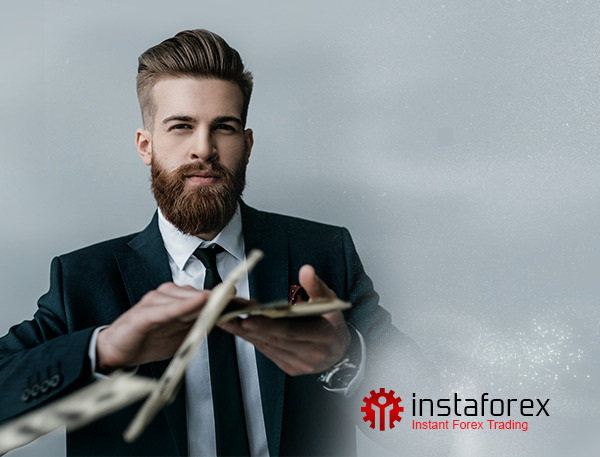 In this article we will try to learn extensively the major mistakes made by the traders during the trading on Forex currency market.